"We would like to take this opportunity to thank you for an excellent job carried out in a very efficient manner." "Thanks very much for the work you did on re-ridging our roof, it looks great." 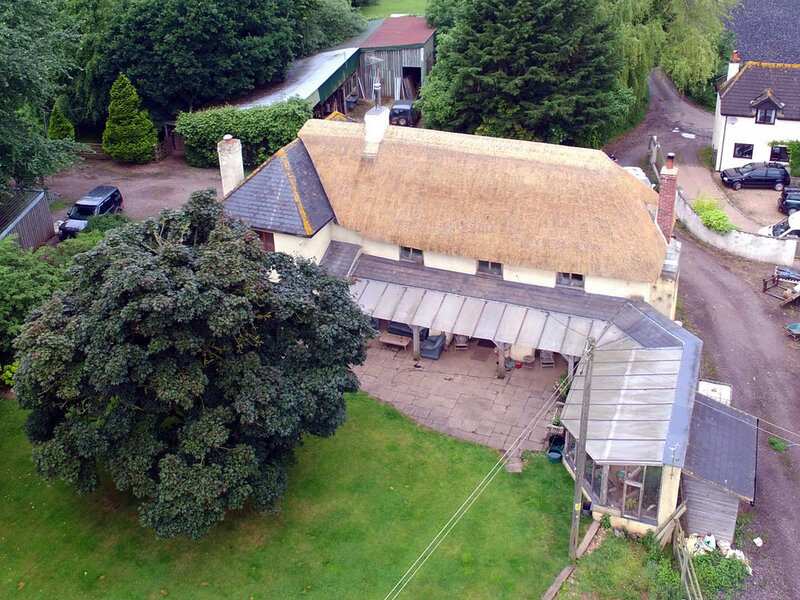 "I want again to thank you for performing such an excellent job on the roof of our cottage. We both, Uschi and I, sincerely enjoy very much the new appearance of 'The Old Bakery'"
"Thanks Craig and Tim for a great job done - it's been really great having you working here (you are both so polite and kind - real gentlemen - it makes such a refreshing change these days) and I hope you will agree to do the re-thatch when it needs to be done in a few years time." 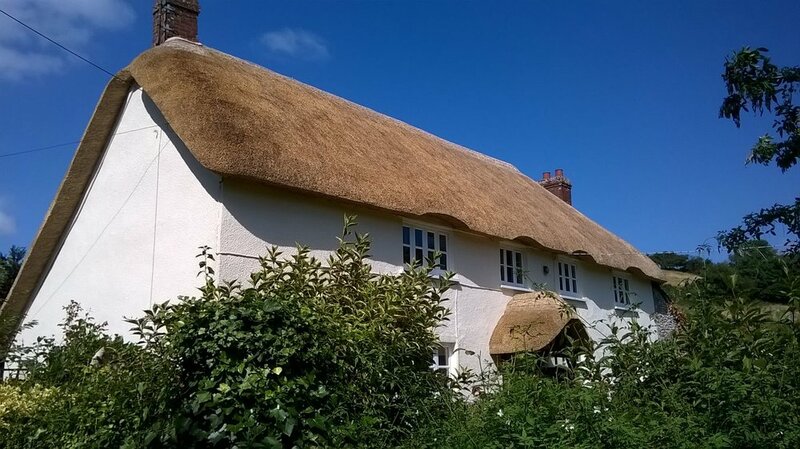 "I am extremely pleased with the thatching of our roof. It is looking really good and is excellent work."